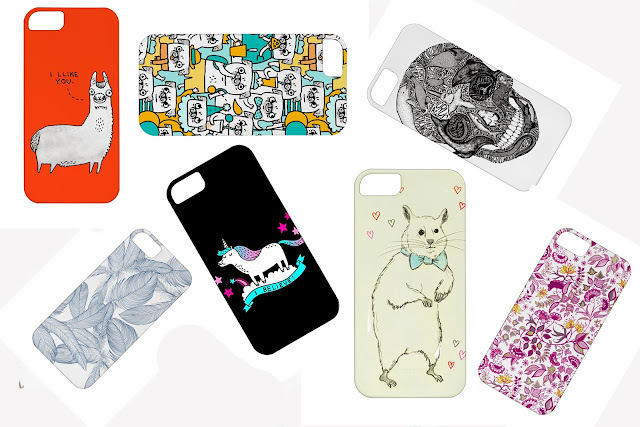 When Ashleigh from Iconemesis (an online phone case company) contacted me asking if I'd like an Iphone case from them to review, I silently wished I had an iphone to dress up in their cute designs. I emailed back saying I would love to, but sadly, I am an android girl. However, the lovely Ashleigh came through an offered me the chance to give one of you guys a case! So, if you own an Iphone 4/4S/5/5S all you need to do is visit Iconemesis by clicking here, write a comment below telling me which phone case you like most, and what platform you follow me on (bloglovin or GFC are accepted). You also need to follow Iconemesis, either on Twitter or Facebook. The giveaway will end on the 25th November and it is open worldwide! Good luck and enjoy.